If you’re new to Pure Barre, or want a little more instruction and a slower paced class, this is a great place to start! Our small group class setting will introduce you to the basic movements of Pure Barre and build confidence as you discover how our technique works and all the benefits it has to offer. Please bring sticky socks and water. We recommend yoga pants or capris over shorts. We are down the breezeway by The Cheese Course! I really enjoyed slowing the pace down and learning the foundation basics and body postures of different moves. Great class with Lisa! Being new to Barre, I found the Foundations class to be very helpful and still very challenging. Lisa modeled and explained the exercises clearly, and adjusted us individually as needed. Highly recommend. 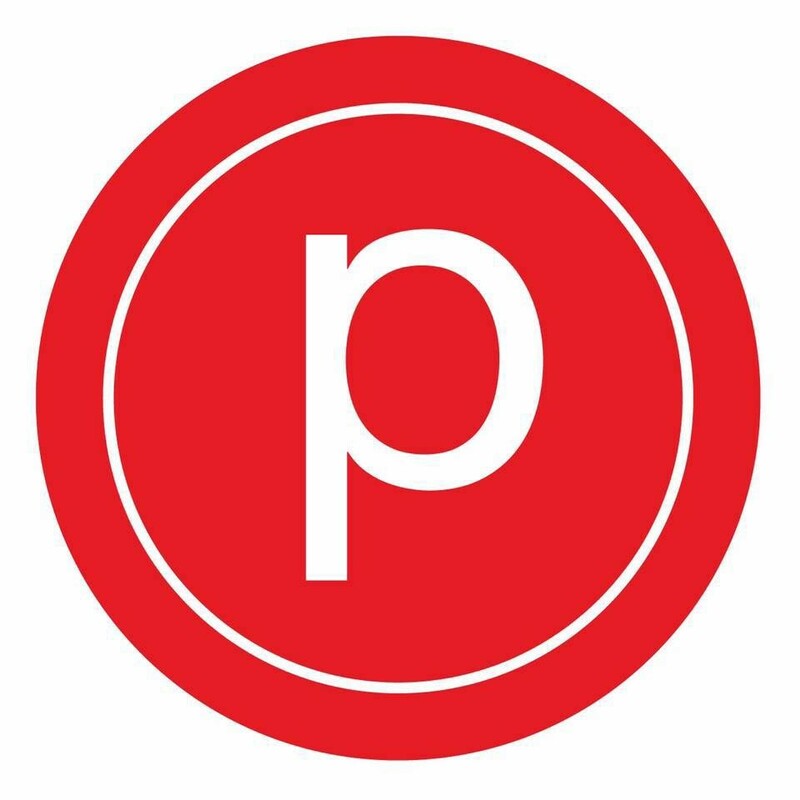 Great class to learn the Pure Barre technique and much less confusing than starting with a regular pure barre class. Explains how to avoid injury and Lisa really pays attention to each persons form!